Enjoy the advance purchase offers up to 25% off available on official website only. 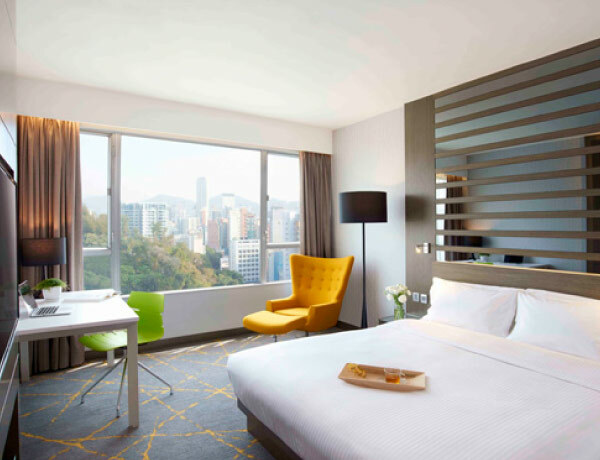 Plan your Hong Kong getaway with The Cityview now! Enjoy 25% off on Best Available Rate. Enjoy 20% off on Best Available Rate. Enjoy 15% off on Best Available Rate. Check Rate ＆ Get the Deal! 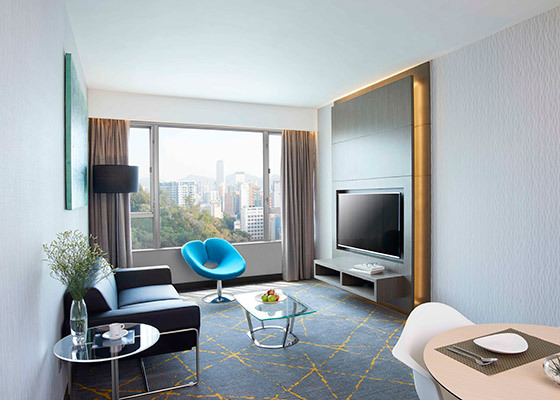 Enjoy up to 15% off in The Cityview's Family Getaway for 4 persons! Running out of ideas where to celebrate a special occasion with your loved ones? Book our "Suite" Celebration Package for your "Sweet" occasions… now get a discount of up to 20% off!